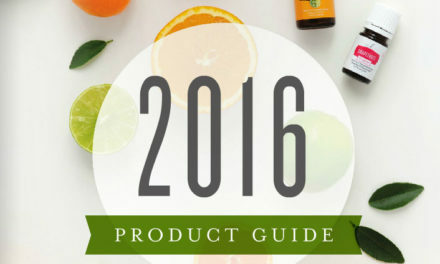 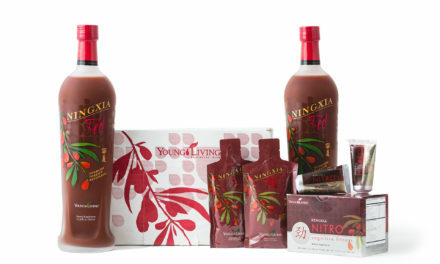 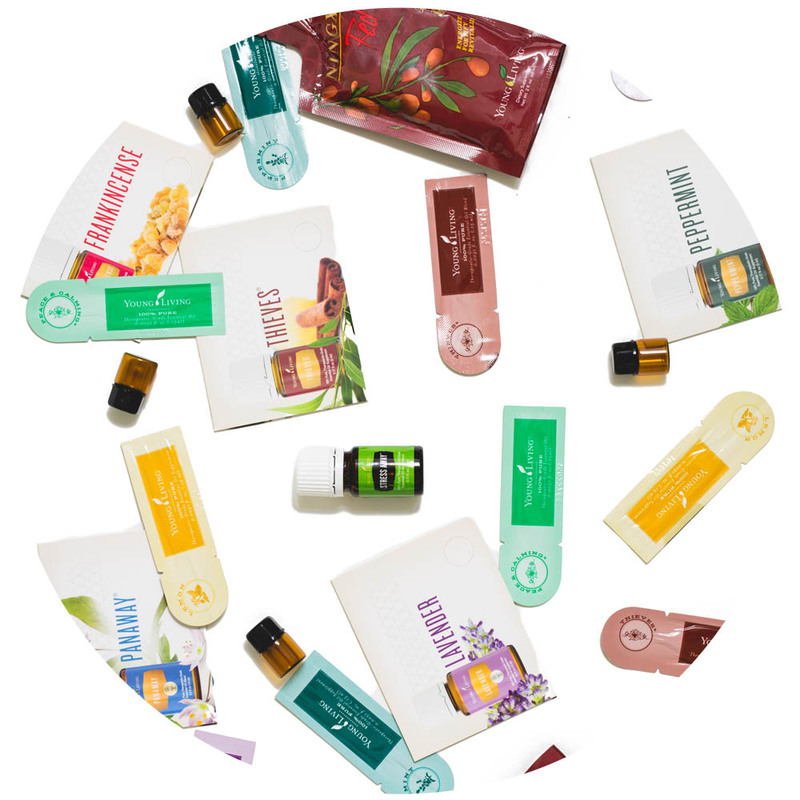 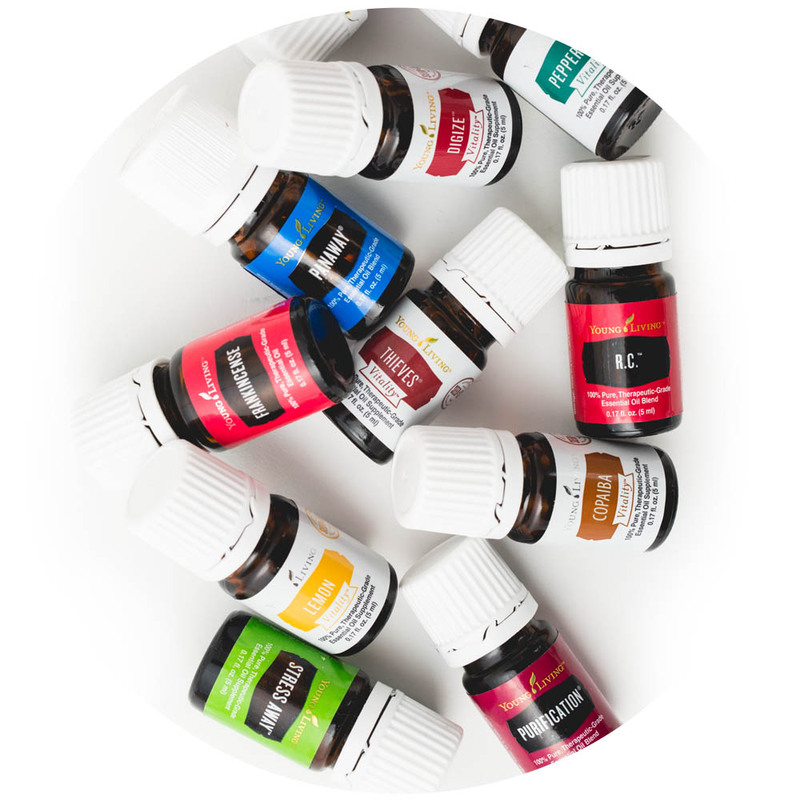 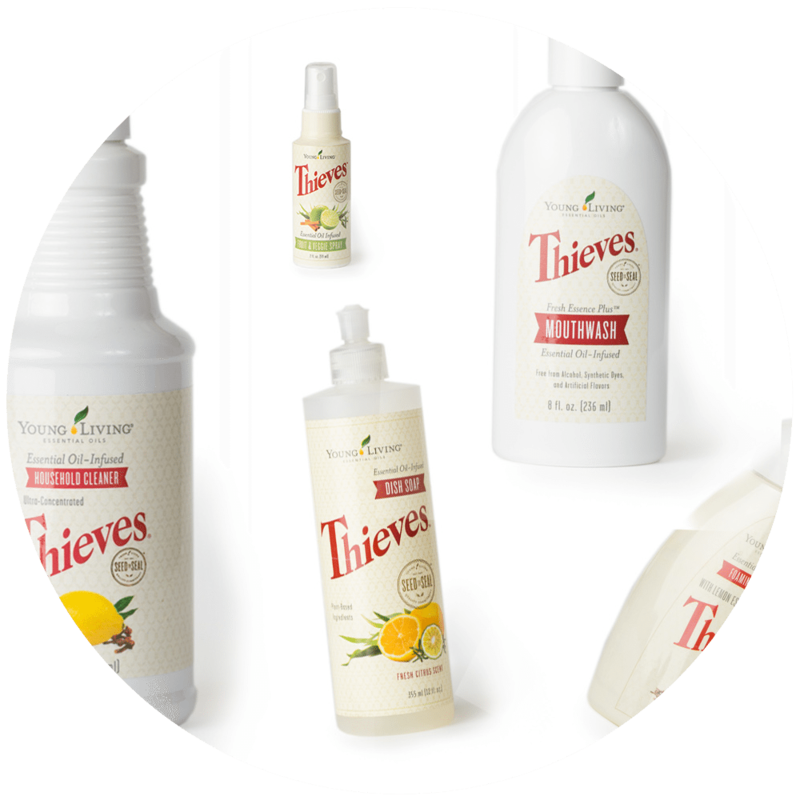 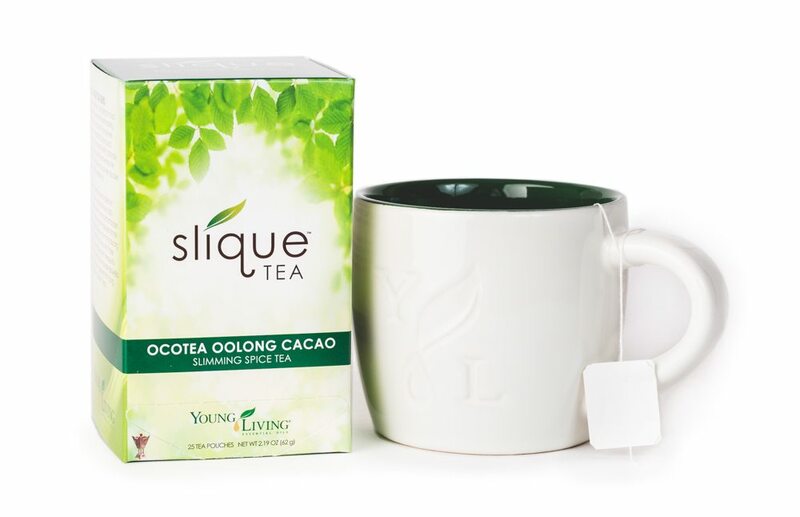 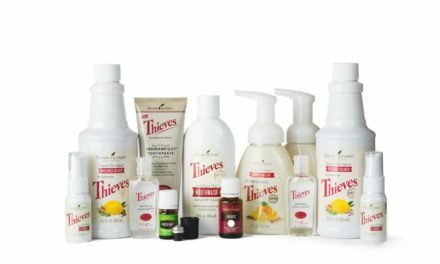 These 6 products plus everything in the basic starter kit will help you and your family start or enhance your journey to whole-home wellness and vibrant living! 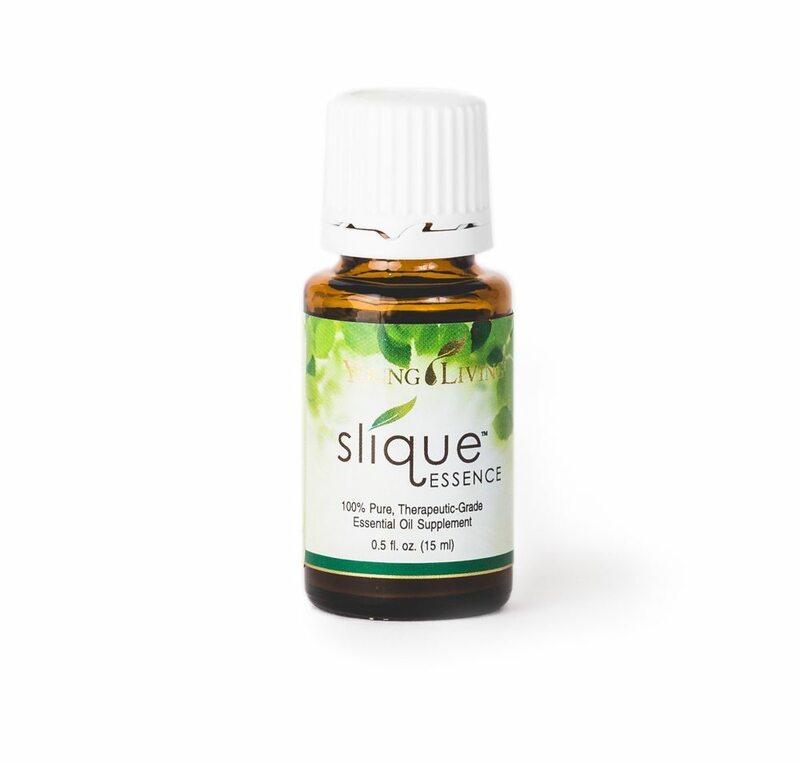 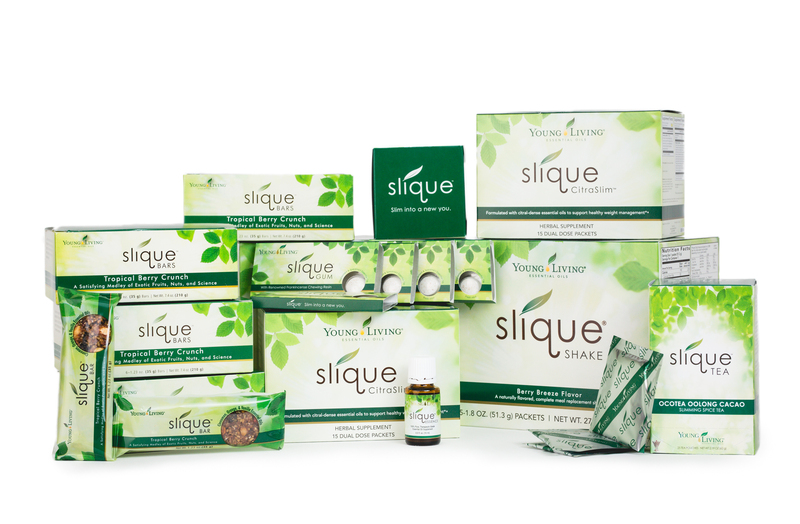 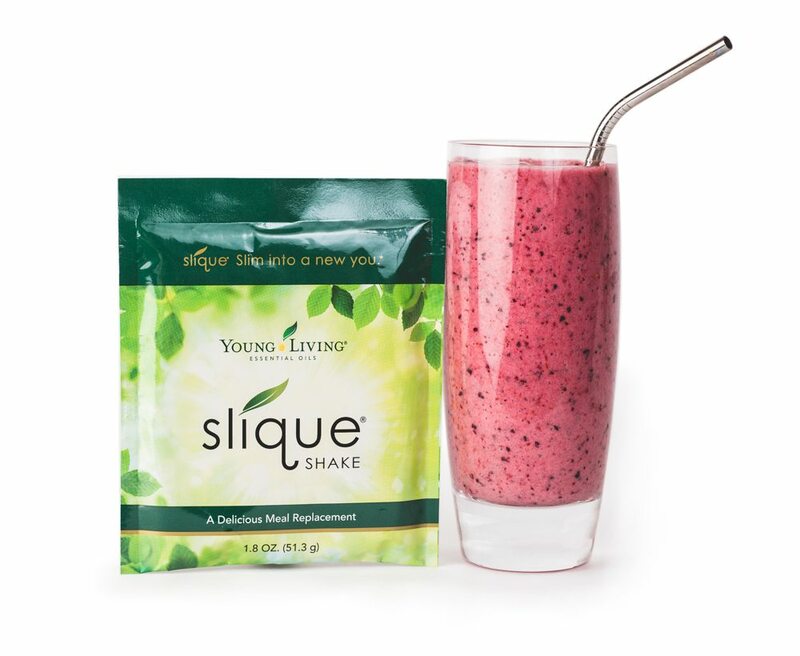 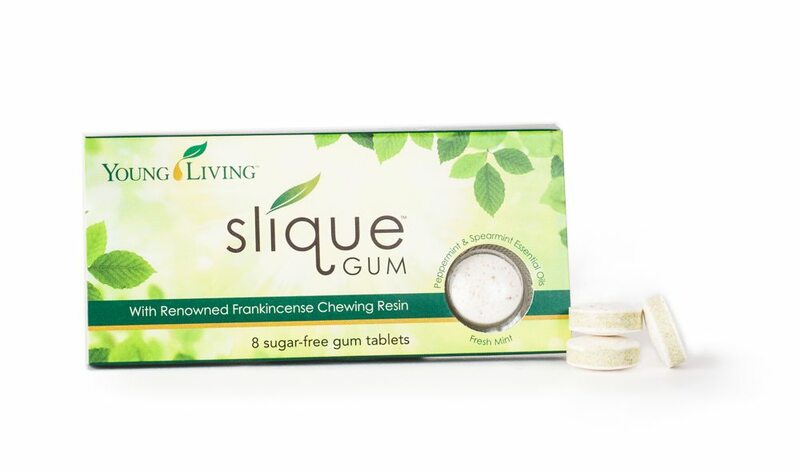 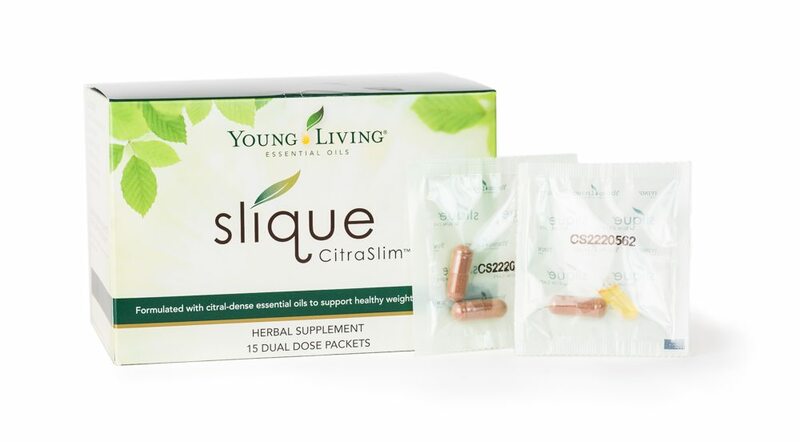 What’s in the Slique Starter Kit? 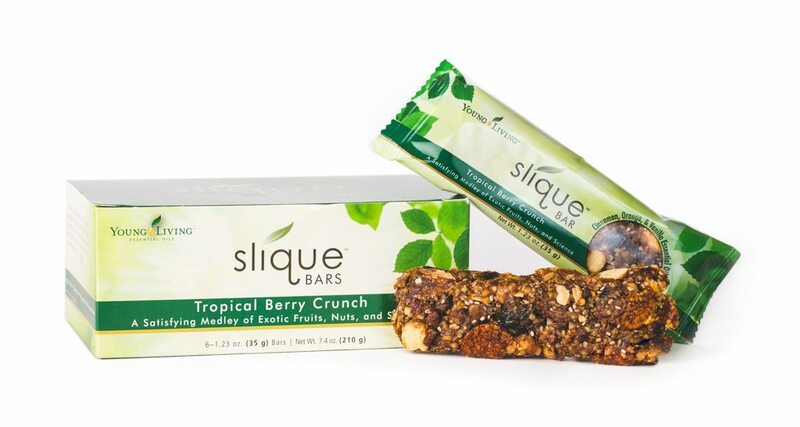 With a single-serving size packet, it’s perfect for on the go!